This is a question that has been marinading in me for weeks, months, years. It goes alongside questions such as, what should I do with the limited time I have? What is the most skilful way of meeting my goals? What ARE my goals? Of course, I know that in reality there are a whole jumble of motivations getting me up in the morning and driving me forwards. Most of these are self-seeking in some way. Ooh, I can have those juicy raspberries with my breakfast. Ooh, I can write a blog so people can appreciate my brilliance. Ooh, if I’m nice to that person then I can prove to myself and to others that I am a very kind person indeed. These motivations aren’t necessarily bad, especially if they result in me doing good stuff. But they are all ultimately doomed to fail as Trying To Make Me Happy. 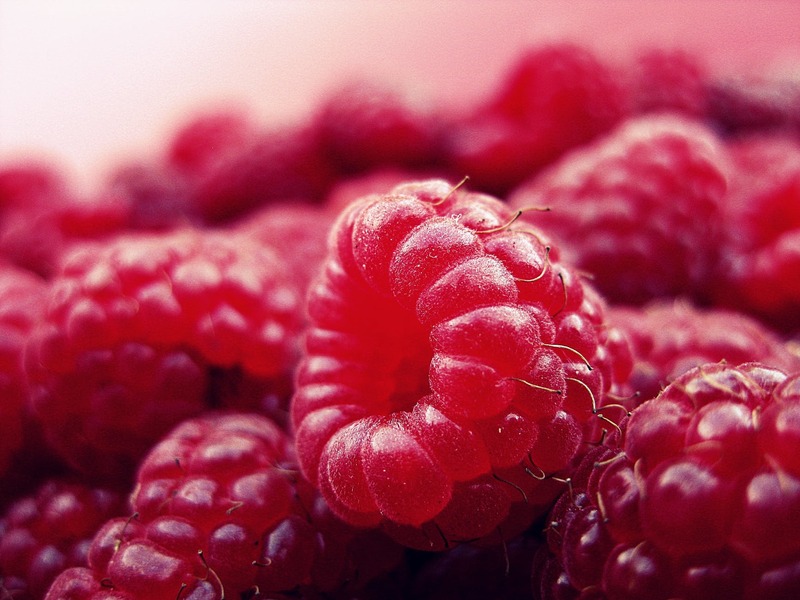 The taste of raspberries is luscious, of course. And it soon passes. People sometimes do appreciate my writing, and then they move on before I’ve had ‘enough’ affirmation. I eventually see that sometimes I am a very kind person and often I am not. A translation for those who are allergic to the ‘G’ word – if we can do our ordinary everyday work with love, as an offering for the Universe, then everything else will look after itself. How would it be to live my life without worrying about what individual people thought about it? Without needing to manipulate them into giving me something or to behave in certain ways? How would it be to see work not as ‘something I have to do’ and instead an opportunity to engage with the world and make offerings? What are good questions for you on the theme of why you do stuff? What might unlock possibilities for you?